Today’s consumers are far more demanding and much tech-savvier than they have ever been — even compared to just a decade ago. Retailers are desperate to gain an edge over their competitors, so promising beautifully-connected user experiences is often a part of this process. But, despite the big promises, I still think the delivery part of the deal is stuck in the dark ages. We call this delivery management inertia. But what does it mean? Missed delivery deadlines. Disconnected, inconsistent or unfamiliar third party experiences. All these can result in abandoned carts, a higher level of product returns, additional incentive costs and a lack of repeat custom. These problems may have a long-term impact on a brand’s outward perception and ultimately their bottom line. Providing customers with more information about their delivery should be a far higher priority. So, by exploring and adopting newly available tools, retailers can give their customers more flexibility. Control and transparency over delivery provides a delightful post-purchase experience that will lead to more repeat sales and greater profits. ASOS and Amazon are high-growth leaders in their industry, retaining their huge customer bases year-on-year, and driving enormous business growth. How do they do it? Amazon was one of the first retailers to focus its attention on delivery flexibility, clear communication and a smooth returns experience. But, have you noticed, its product listings have remained largely unchanged for over a decade? Yet customers return time and time again. Clearly, it needn’t be the most beautiful interface if it’s the most reasonably priced, with an unmatched delivery experience and customer service. ASOS, meanwhile, is a fast fashion goliath, and an example of a brand that has nailed the balance between the magic that happens pre and post the buy button. ASOS is the epitome of online window shopping, with a highly personalised offering and flexible delivery options. Amazon’s product listings have remained largely unchanged for over a decade. Yet customers return time and time again. Clearly, it needn’t be the most beautiful interface if it’s the most reasonably priced, with an unmatched delivery experience and customer service. Not all retailers have realised the value of the delivery experience, however. Instead, they’ve spent time and resources on highly polished, responsive product pages. This certainly improves conversion, convenience and slick upsell in the shopping experience, but it doesn’t always keep a customer coming back for more. It’s not always the retailers’ faults that delivery management is inert. There’s been high competition in the development space for enhanced pre-order technologies, but the post-purchase experience has been sorely neglected from an innovation perspective. It’s been incredibly hard for retailers to connect the consumer seamlessly to the last mile. In some cases, however, retailers simply aren’t adopting new tech quickly enough, or they still aren’t making the emotional connection with delivery experience. It’s seen as a commodity or a bottom line cost. Many spend time worrying about conversion and other areas of ecommerce. For them, it’s all about ensuring the best product selection, not cementing the post-transaction process. But finally, we are seeing traction. More retailers now realise that new delivery technologies can give them an edge in quickly implementing new services or adapting processes. This, in turn, allows them to match the unrivaled experiences and customer retention seen by Amazon and ASOS. So, what’s the biggest tip for retailers hoping to banish delivery management inertia, close the loop in the customer cycle and protect their bottom line? Amazon is successful because it offers killer delivery options that keep its customers coming back for more. Despite this, other retailers believe their own customers don't want or need many choices. While in some cases this may be true, this blinkered view will often be an inhibitor to growing your customer base. Forward-thinking retailers understand the value of offering the customer choice and flexibility when it comes to delivery. These retailers have made a clear connection between enhanced post-purchased experiences and top line growth. Millennials and Gen Z want the tools at their fingertips to make their own decisions. They value speedy communication, choice and clear information. Customers refuse to be tied to an order, or adapt their lives to receive a parcel. This lack of flexibility will eventually drive down conversion metrics. Retailers, you may think you know what your customer wants. You may have them carefully segmented by category, personality and profile. But today’s consumers simply don’t want to be dictated to. Even if you do know best. Retailers like ASOS and Amazon have embraced next-generation delivery management and set the bar high when it comes to transparency, flexibility and communication. And they have the top line growth to prove it. And whilst there are still plenty of excuses out there for being left behind, adopting the right delivery technology is no longer one of them. There are flexible, agile tools on the market like SortedHERO that can be integrated directly into the checkout and basket experience, giving consumers the option to choose when and where they have their items delivered. 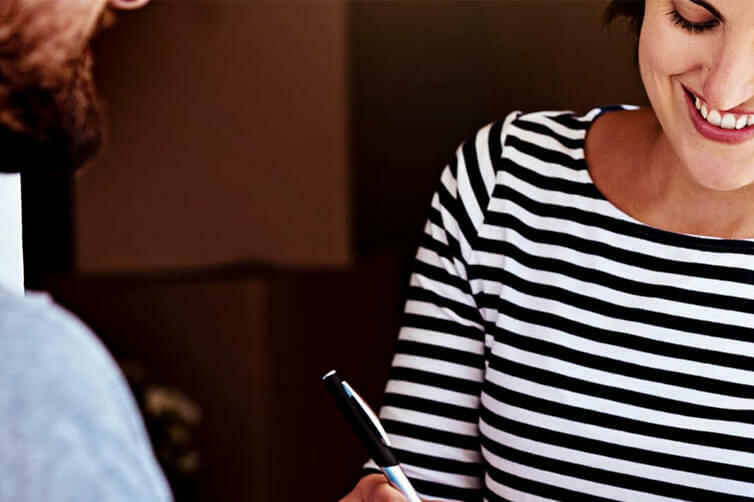 Taking steps to enhance your delivery and returns can only boost your bottom line. 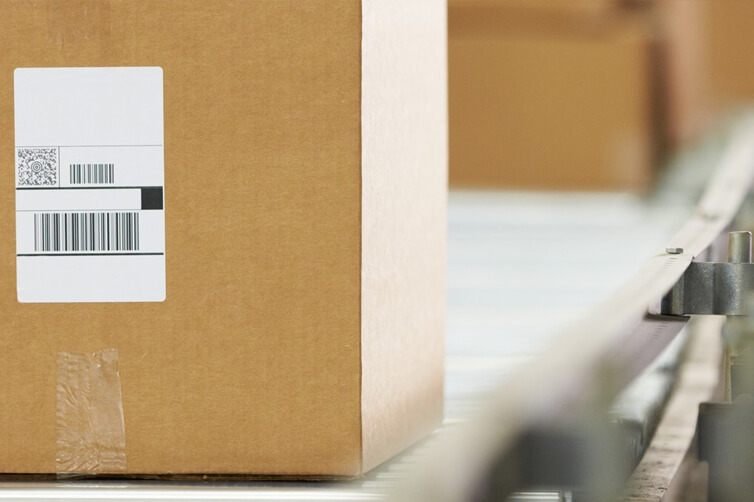 Retailers today need the tech to be two steps ahead of their delivery operations. They should give their customers the choice and flexibility to choose, as long as it fits their operational capabilities and they can deliver on these promises. Transparent retail delivery processes and experiences need to be high on every retailer’s agenda. With flexible APIs and integrated tools retailers can confidently deliver an Amazon or ASOS-like post-purchase experience that will lead to happier, valued customers and more sales.